Price: For small parties: $100 (2 hours). 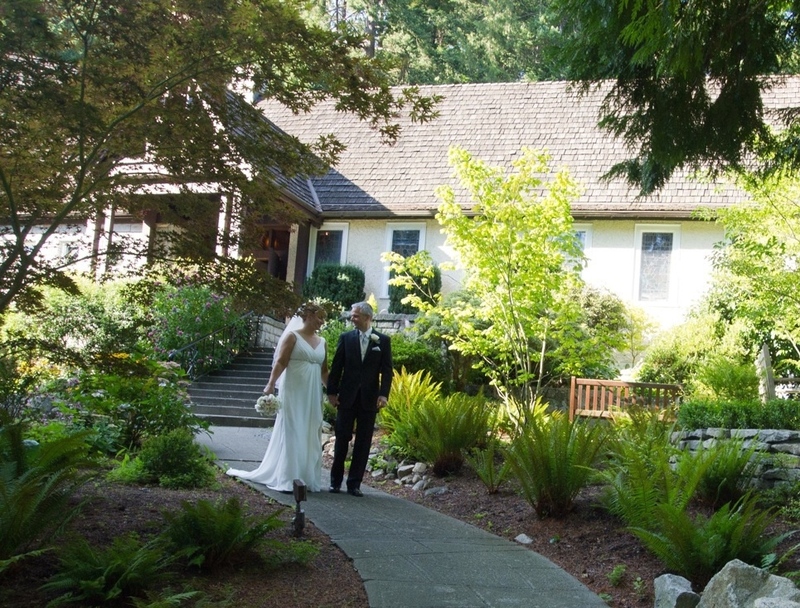 For weddings: ask venue. 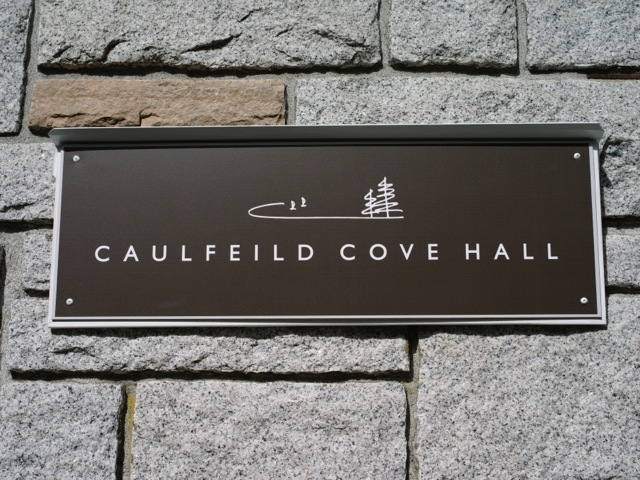 Caulfield Cove Hall – Or also known as St.Francis In The Woods – located in beautiful West Vancouver. 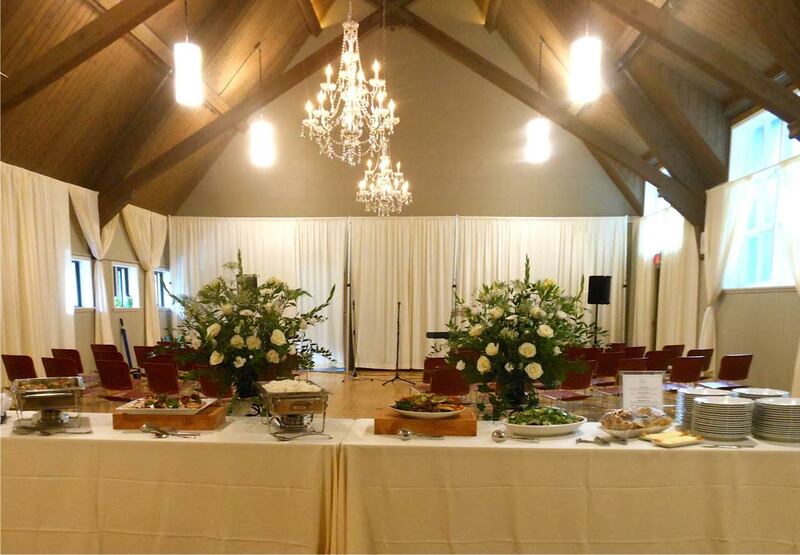 Turn of the last century old English style traditional, intimate church with similar styling of Hall with vast vaulted and beamed ceilings and with separate entrance for private receptions. Overlooking rustic Caulfeild Cove on the edge of Lighthouse Park in a seaside village environment. Ocean rocks beside the Cove is a popular seaside locations for wedding ceremonies. 1) Facilities are surrounded by country gardens and mature trees. 2) Hall opens onto a large lounge with fireplace, 30 leather, lounging chairs, and a wall of glass doors that open on to a private courtyard centred by a tree with stringed white lights.